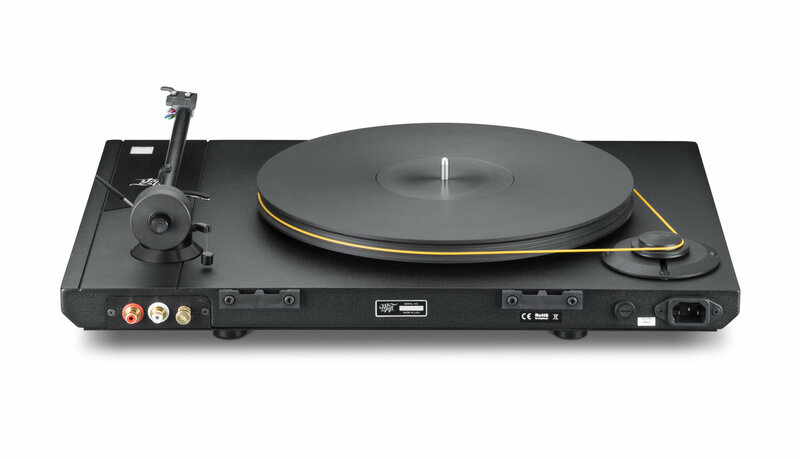 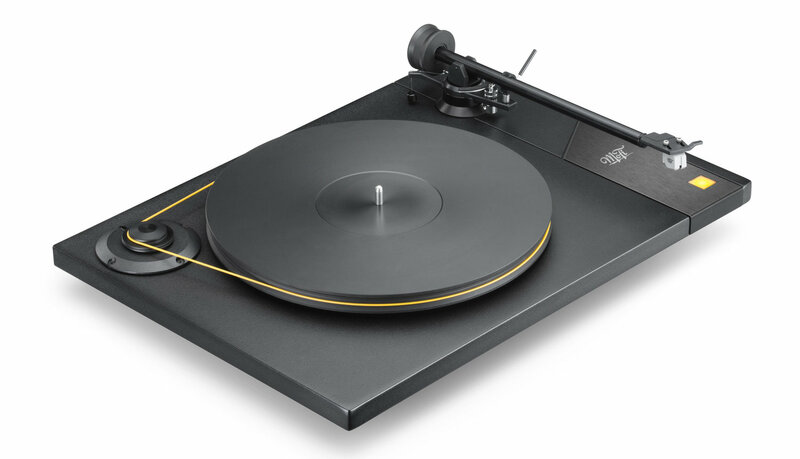 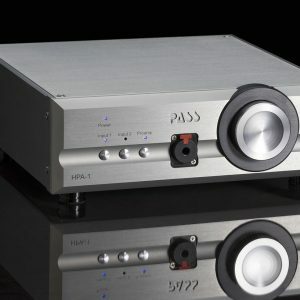 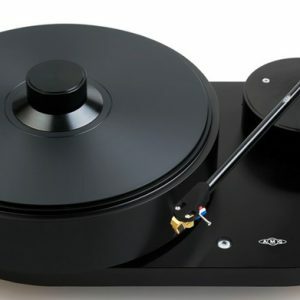 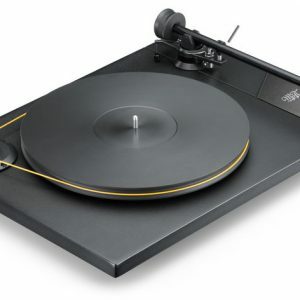 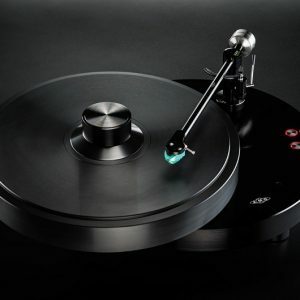 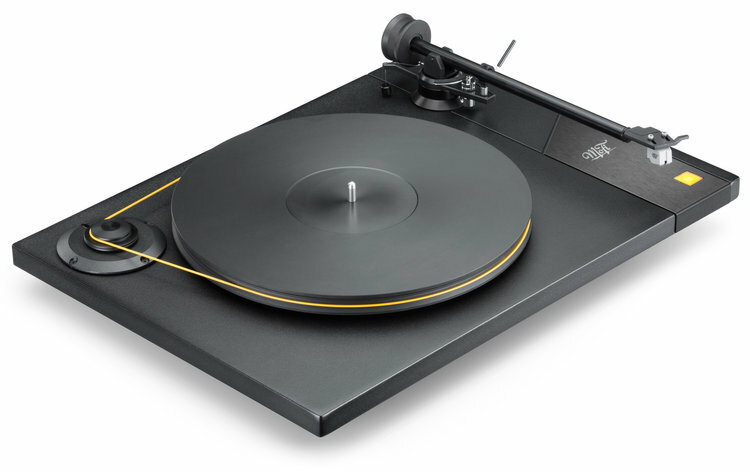 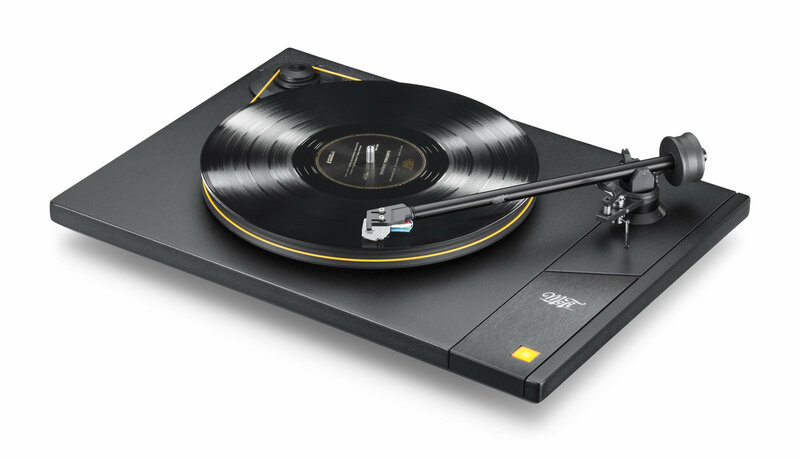 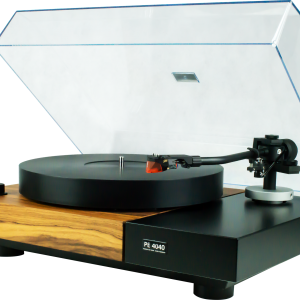 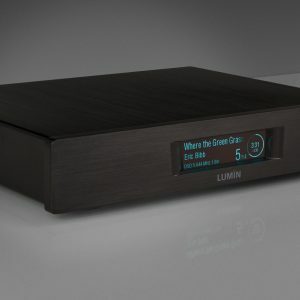 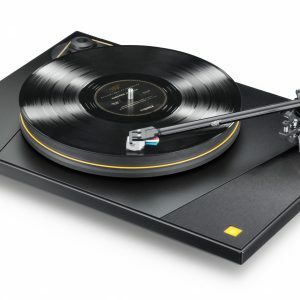 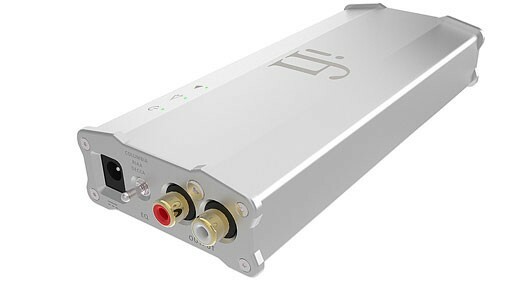 It’s only natural to use the word “Studio” in the name of one of our turntables, as doing so brings together MoFi’s software and hardware sides. 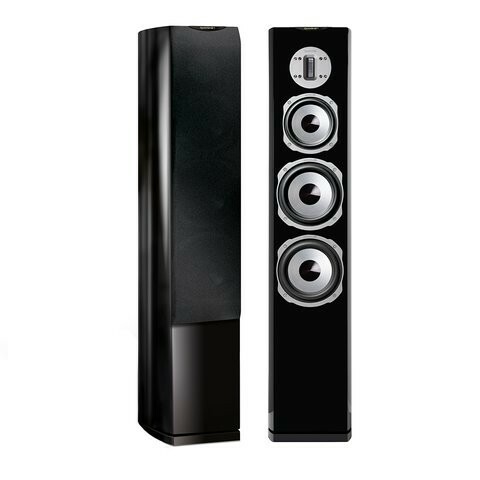 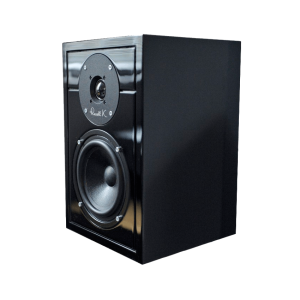 And while it’s our entry-level offering, StudioDeck produces high-caliber sound at a value price. 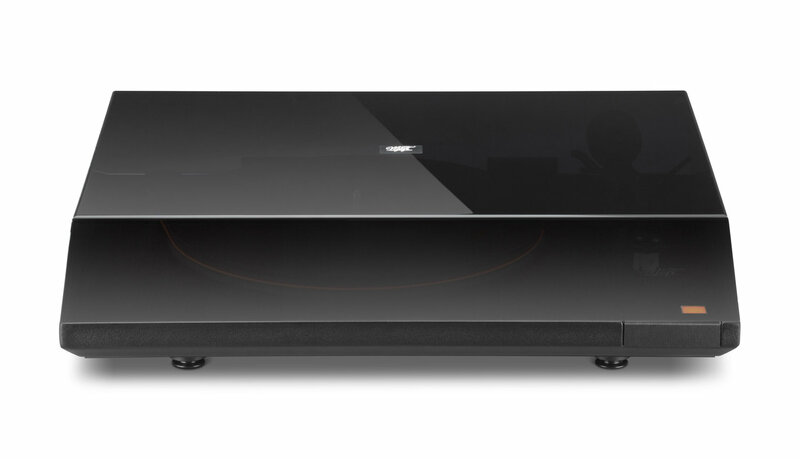 Designed in collaboration with some of the world’s finest audio designers, StudioDeck features an incredible amount of ingenuity and technology usually reserved for much more expensive products.